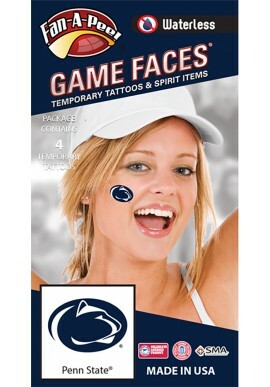 Penn State Tailgating Accessories - Starting at $1.99! Penn State Tailgating Accessories There are 48 products. 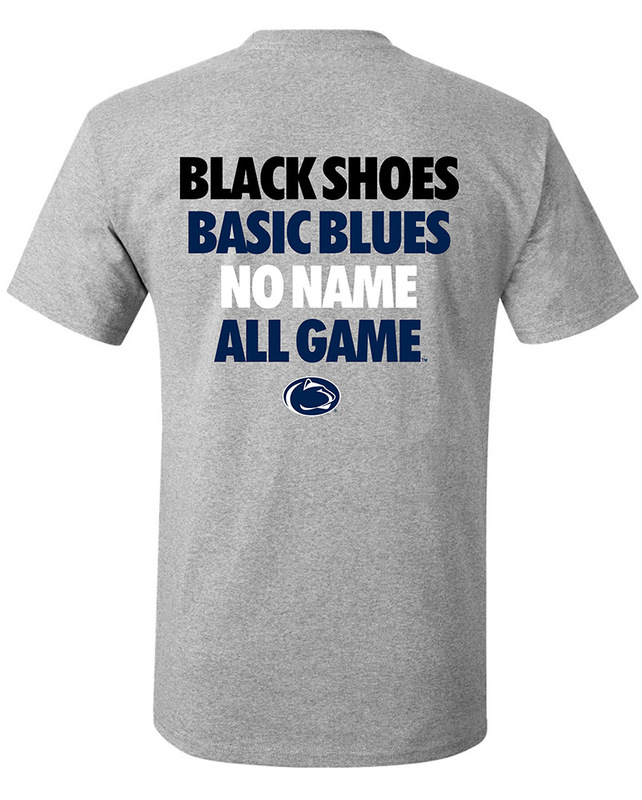 We have everything for your Penn State game day tailgate. 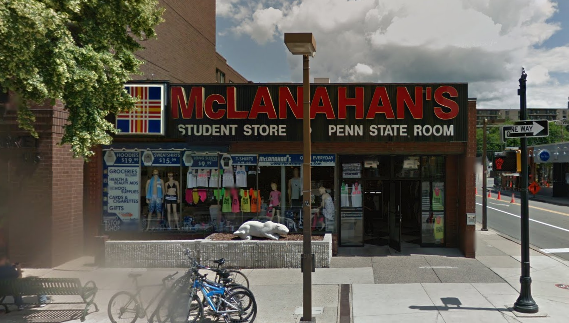 With an extensive line of grilling tools, tablecloths and serving dishes, party supplies, koozies and coolers, chairs and canopies, Penn State Room has whatever you need on your way to the stadium. 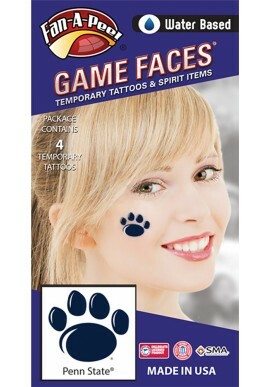 Show off your Blue White spirit with Penn State rally towels, giant foam fingers and temporary Lion Print tattoos. 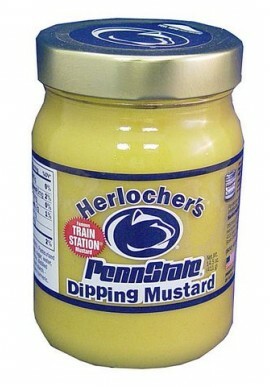 Shop for Penn State Tailgating Accessories online or in our downtown State College, PA store.